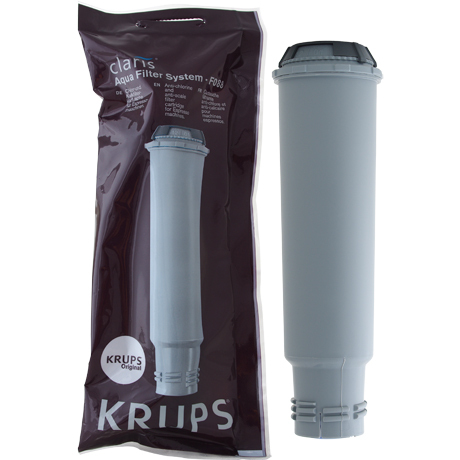 Krups F088 Claris Aqua Water Filter - Only $12.99! Receive FREE SHIPPING for your entire order with purchase of 6-pack Super Value package! The genuine OEM Krups F088 / F08801 Claris Aqua Filter water filter cartridge for Precise Tamp Espresso Machines and KRUPS Fully Automatic Machines for XP5220, XP5240, XP5280, XP5620, EA82, EA9000, and more. 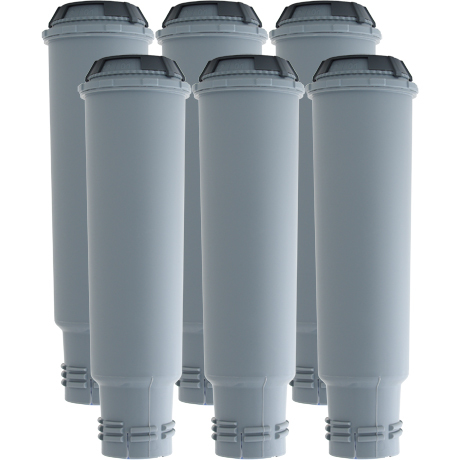 F088 has anti-scale substance and active carbon to reduce chlorine, impurities, lead, copper, and pesticides in water.